AHEAD TRIO Ahead Trio is an international ensemble of outstanding composers, music masters and improvisers. Polish and German artists interpret music by Krzysztof Komeda, a legendary Polish jazzman. Their interpretation has a new, original, emotional and expressive dimension that was based on the traditional jazz and contemporary music. 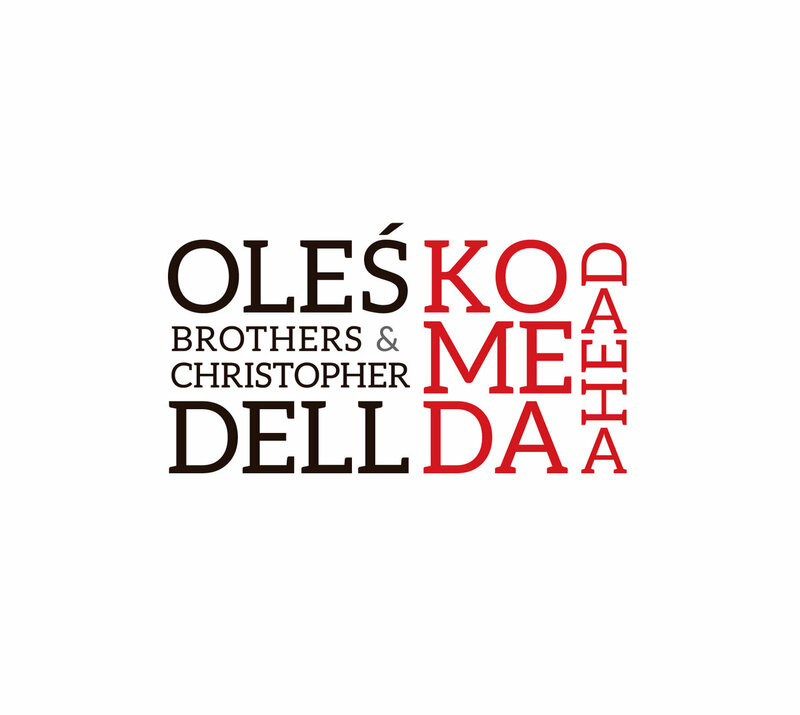 The project by Oleś brothers was realized with Christopher Dell, one of the most renown European vibraphone players. This interesting project was commisioned by the Berliner JazzFest and remains unique as an only work for a vibraphone and rhythm section which is based on Krzysztof Komeda music.